The OHMS Drama Department is hosting a Harry Potter Family Fun Night on Wednesday, November 7, 2018, from 4:30-8:00 PM. 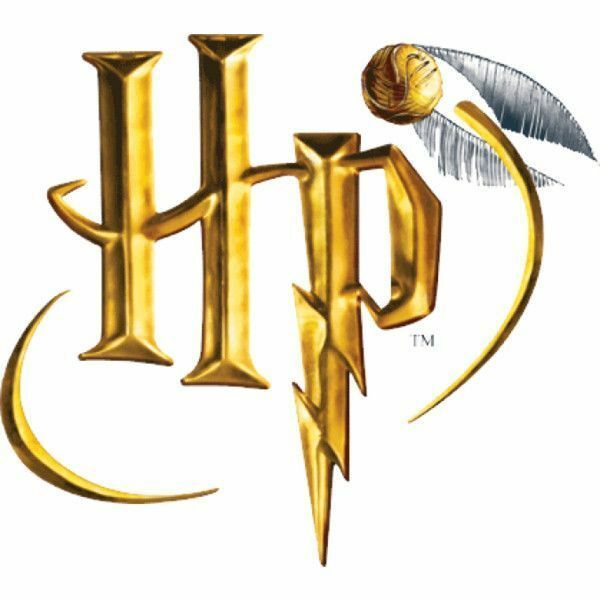 The evening will be fun for Harry Potter fans of all ages and will include an escape room, trivia, Quidditch tournament, concessions, and much more! The full schedule can be found below. Other activities will include, face painting and photo opportunities, Sorting Hat Ceremony, Divination Readings and a Fantastic Beasts and Where to Find Them Scavenger Hunt. The proceeds from this event will be used by the Drama Department to create and build sets, props and purchase costumes for future productions. The evening will prove to be full of enchantment, spells, wizardry and excitement! Inquiries may be directed to Wendy Wade, OHMS Drama Director at (309) 379-5941, ext. 8330 or wendy.wade@olympia.org.